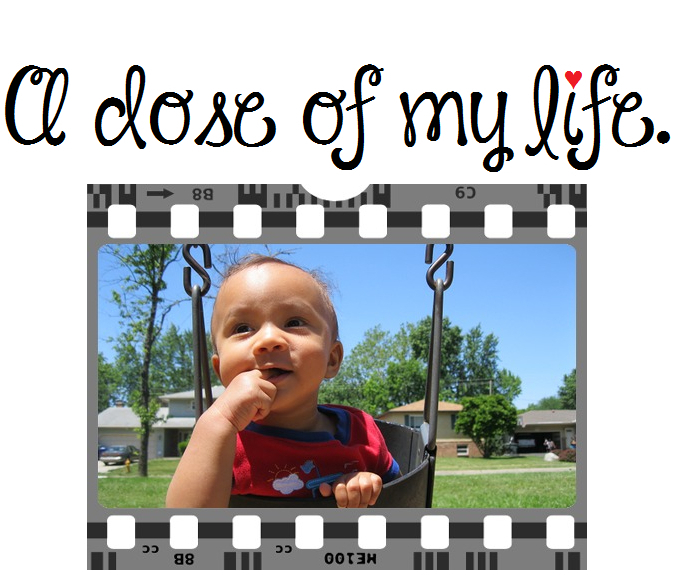 offer | A dose of my life. I don’t like when you’re uncomfortable or in pain. Today’s Affirmation: I offer unconditional love to ease others.